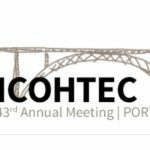 The 43rd Annual Meeting of the International Committee for the History of Technology (ICOHTEC), took place in Porto, Portugal, from 26 to 30 July 2016. 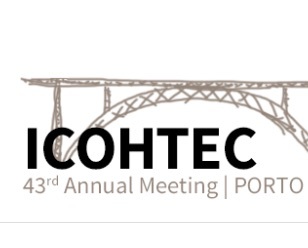 The theme was Technology, Innovation, and Sustainability: Historical and Contemporary Narratives. Shaping the future through play: Construction sets and their manuals (late 19th – early 20th c.).